In what could be a severe blow to companies like Google, mobile operators in Europe are planning to filter out advertisements on their networks, according to a Financial Times report. 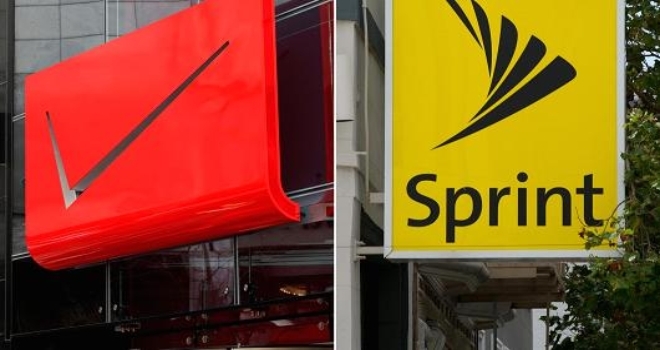 Following the footsteps of AT&T and T-Mobile, the remaining two of the Big Four US carriers – Verizon and Sprint – have also agreed to settle cramming allegations with the Federal Communications Commission (FCC). 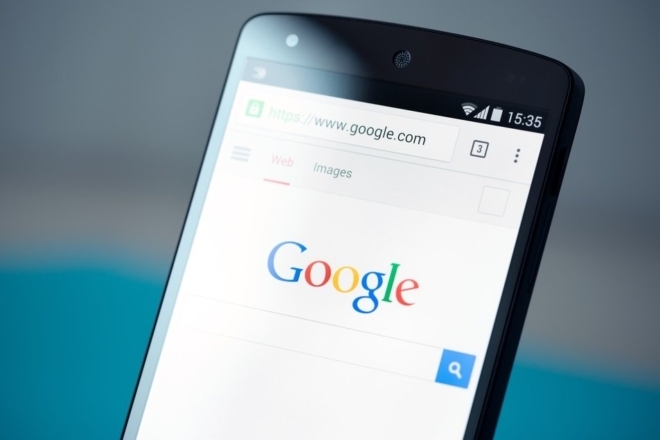 Google is always looking for ways to boost the usage of its products among consumers globally. For that, the company is in talks with Hutchinson Whampoa to work on a deal that will eliminate the international roaming costs for Android phones. 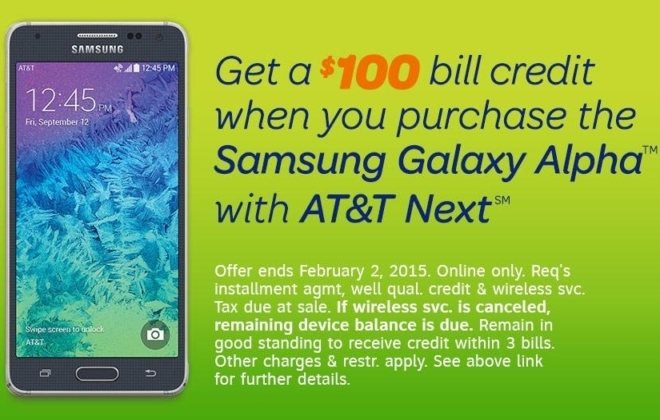 AT&T has launched a new limited-time offer that will net you a $100 bill credit on every purchase of a Samsung Galaxy Alpha. However, as with any offer, there are some caveats: the offer is limited only to online orders, and you need to purchase the device through the carrier’s Next program. 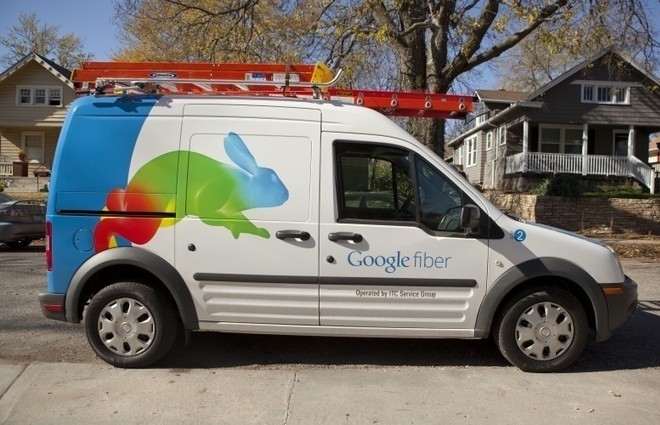 Google is all set to offer its ultra-high speed Google Fiber broadband service in several new metro areas soon, according to a Wall Street Journal report. These areas include Atlanta, Nashville, the North Carolina cities of Raleigh-Durham, as well as Charlotte. T-Mobile launched a brand new program for discounts on popular smartphones. 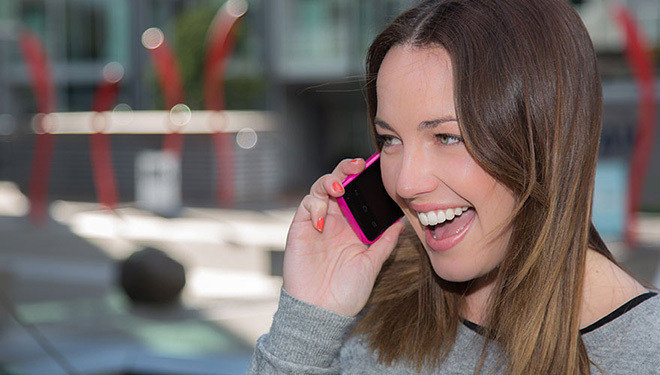 Dubbed Score!, the plan gives subscribers the opportunity to pick up a new device at a special price every year. 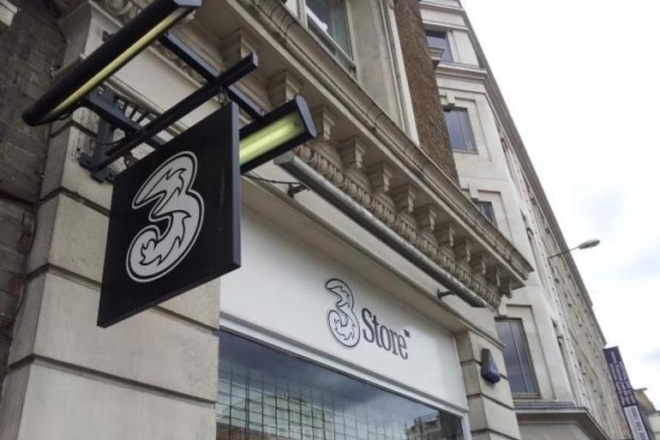 Hutchison Whampoa, which owns British carrier Three UK, is considering a purchase of Telefonica’s O2 UK for around 9 billion pounds ($13.6 billion), according to a report from The Sunday Times, which also notes that talks are at an early stage, and nothing is yet confirmed. Just a few days after announcing that it will begin charging for voice calls made over its 2G or 3G network, India’s leading cellphone carrier Airtel has temporarily rolled back the change in the wake of an upcoming consultation paper from Telecom Regulatory Authority of India (TRAI) relating to services offered by Over The Top (OTT) players. A couple of days back, Bharti Airtel suddenly changed its stance on VoIP calls made on its 2G and 3G network in India. From including it as part of the customer’s existing data plan, the company announced that VoIP calls will be charged separately. 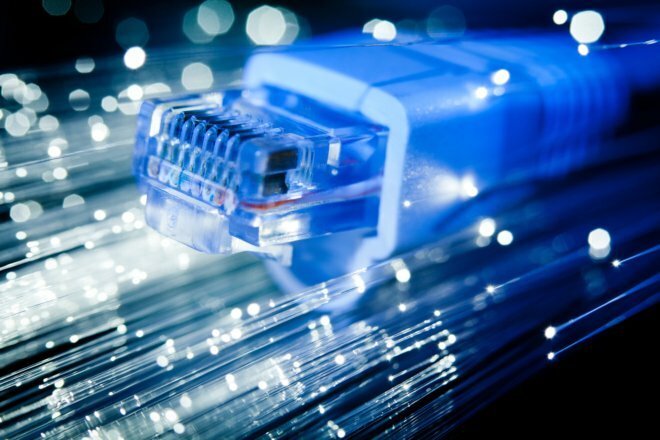 Some residents of Minneapolis, Minnesota will soon have access to superfast Internet, thanks to US Internet, which has recently announced that it will offer a mind-boggling 10Gbps broadband speed to both residential and small-business owners in the city. Just to give you an idea, this is 10 times the speed of Google Fiber, which is currently available in Kansas City; Provo, Utah; and Austin, Texas. AT&T mobility customers have been receiving emails informing them that a data breach occurred between April 9th and 21st, and that their data was vulnerable during this time. 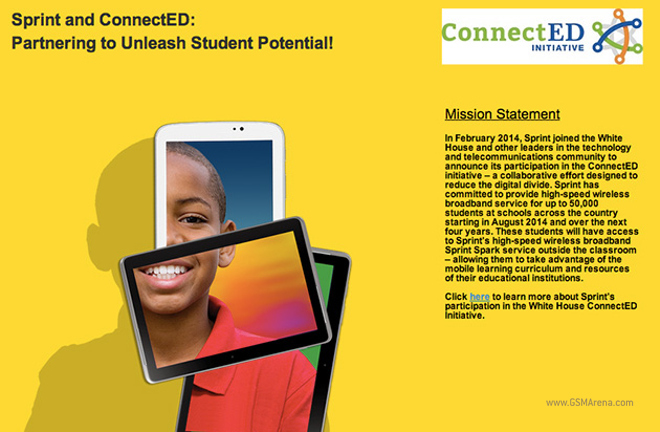 The White House launched an initiative, ConnectED, which aims to give 99% of US students high-speed internet access within the next five years. 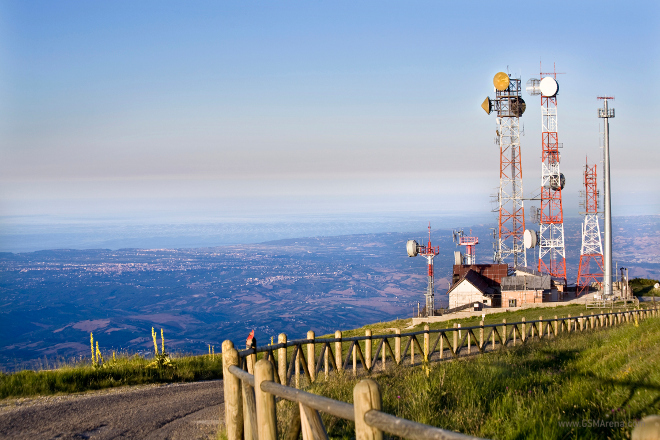 Nokia and Korean mobile carrier, SK Telecom just partnered up to accomplish a pretty impressive technological feat. WhatsApp now offers its own prepaid service through E-Plus in Germany, letting you use the popular messaging app for a fixed monthly amount. The offer also features unlimited usage of the app even if you don’t have any standing traffic left.